Use this snowball method and this spreadsheet to pay debt down as quickly as possible. Have you ever wondered if you could make the debt snowball work for you? 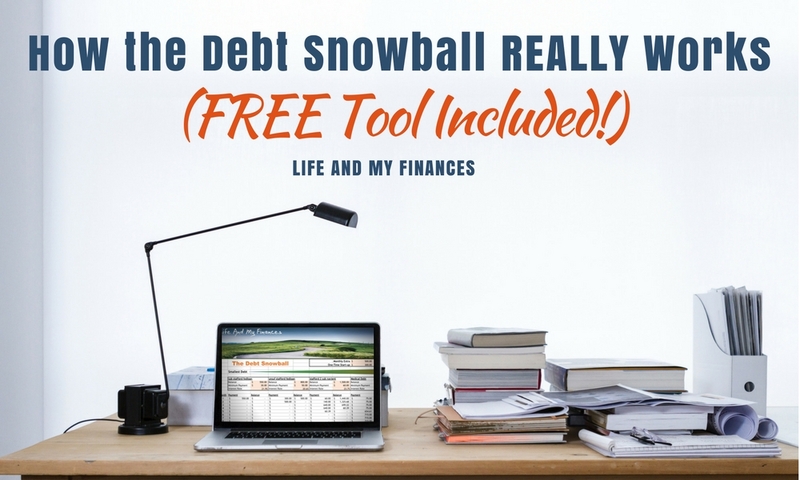 With this free debt snowball tool, you no longer need to! A friend sent me this article about debt management, and I thought it would be good to share with the community. But the article is worth reading so you can understand how it works and get the most out of the tool.